Invest Detroit is committed to creating opportunities for Detroit-based businesses, entrepreneurs and developers in ways that are strategic and inclusive. 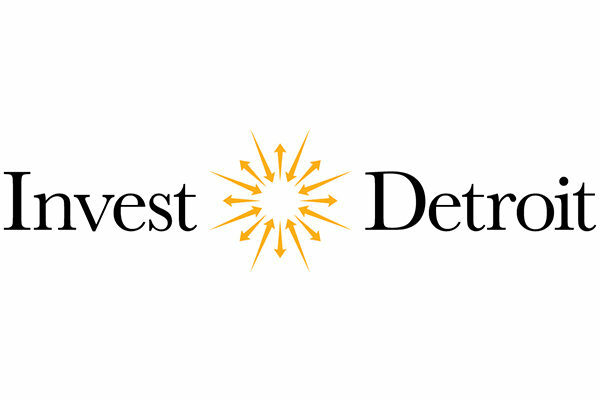 Invest Detroit is a nonprofit lender and investor with a mission to ignite economic growth in Detroit and the region. Through real estate development, commercial lending and support, and venture investment, our goals are to increase density, support job growth and revitalize neighborhoods in ways that are strategic and inclusive. In 2016, Invest Detroit formed a partnership with the City of Detroit and launched the $30M Strategic Neighborhood Fund (SNF) to support equitable and inclusive revitalization efforts in Detroit neighborhoods. The initial neighborhoods targeted for the implementation of SNF are West Village, Southwest Detroit and Livernois-McNichols. The goals of SNF’s investment in projects and public good infrastructure are to create vibrant, walkable and inclusive neighborhoods for all Detroiters by stabilizing and reactivating key neighborhood commercial corridors, creating parks and greenways to grow networks of safe public spaces and improve infrastructure. Invest Detroit leverages SNF with its small business financing tools to facilitate project construction financing and finance neighborhood retail, create jobs and fill the ground floor space of mixed-use projects. Developers, architects and builders are drawn from the surrounding communities and will engage with residents of the neighborhoods early in the development process to ensure maximum community input. Road to Readiness is a multi-session educational series for design-based businesses, resulting in a individualized roadmap to capital readiness and acquisition. Topics covered will include: understanding your financial statements, commercial lending process, QuickBooks overview, understanding business taxes, record-keeping techniques and more. Registrants who complete all sessions will earn a 1-1 consultation with a small business finance expert.